Ah meatballs. 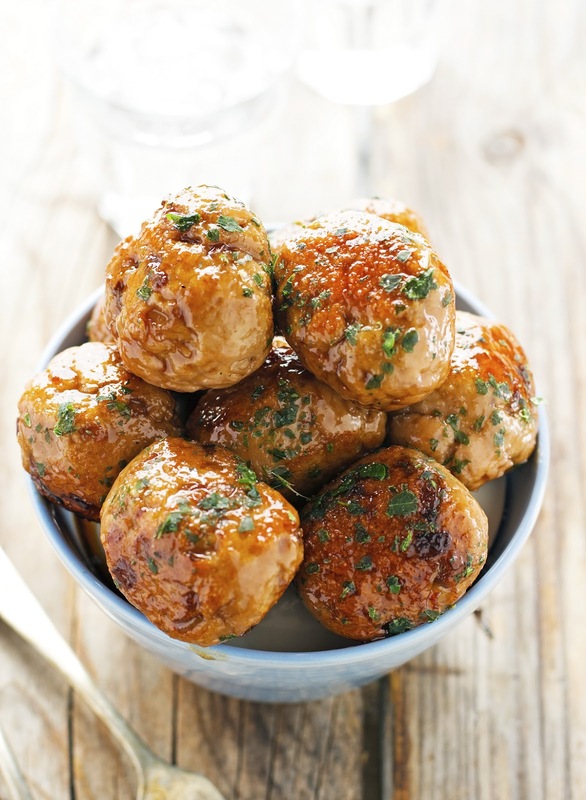 These little bites of heavenly meat are seriously one of my favorite things to whip up, especially when I have a recipe for clean meatballs that are easy to make and delish. I don’t mean to discriminate against other food, but meatballs are seriously one of my favorite things. Beef, chicken, turkey, pork, vegetarian, baked, fried, with sauce on top, glazed, etc. The combination of flavors can be endless.